Give your 3 BHK flat in B.T. Road a touch of the overwhelming traditional Indian prints to bring a change into your modern décor. Infuse the rich hand-cast block Kalamkari prints of Andhra Pradesh or Indian Paisley and celebrate the legacy of traditional designs that we have been witnessing since time immemorial. Allure your modern home with a natural touch of desi prints like Dabu, Ajrakh, and Bagru to make it look ethnic and homely. Reflect a modern theme by going with the Indo-chic trend and invest in fabrics with multifaceted prints that uphold the old-world charm of India. Add spectacular old-world charm to your home by placing a vibrant throw with ethnic prints on your dull sofa set. Highlight the rich duality between contemporary and classic style. 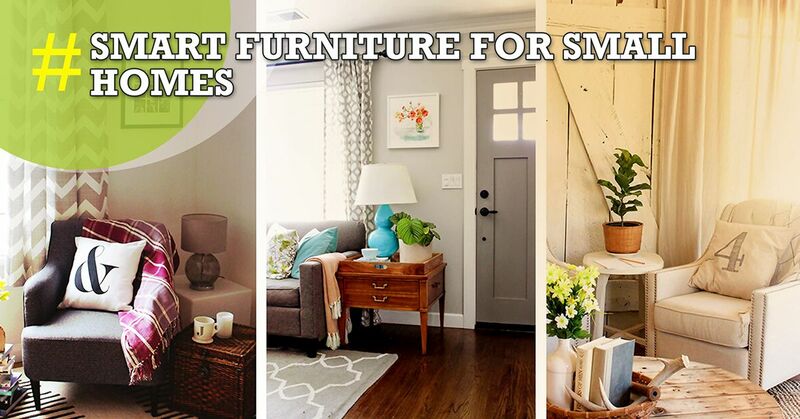 Infuse a sense of heritage in your home by going minimalistic in your décor design. Add a statement to your living room by placing a mural throw and adding complementary cushions to brighten up your sofa and lounge zone. Cleverly infuse the warm touch of modernity in your underlying traditional décor by opting for block printed cushion covers, bed sheet, runners, and mats. Display the rich past of block printing in your 3 room flat in B.T. Road by opting for light, summery, sun-loving – gold on white prints to give a modish avatar to your home décor. Embellish your false ceiling and transform it into a shining star with ethnic fabrics. Design the roof by making segments in it and fitting different designs in it alternately. Weave a visually appealing tapestry with a vibrant fusion of royal blue with gold-patterned on the fabrics for the false ceiling. Style your abode with a free-spirited theme with eclectic India prints that is eye-popping and eccentric. Infuse quirky prints at your home against a backdrop of white walls to bring about a calming effect. Hang up colourful art prints to hold up the beatnik theme in your 3 BHK apartment in B.T. Road. If you have a simple dull-looking bench in your space, then drape it with fascinating paisley printed runner. Display a kaleidoscope of colors against a dark background and place bold black frames on the back wall of the bench. Emboss an empty wall with wallpapers having traditional motifs that will serve as an emblem and will make your space look stunning and attractive. Hang a gold or silver rimmed mirror on the wallpapered walls. 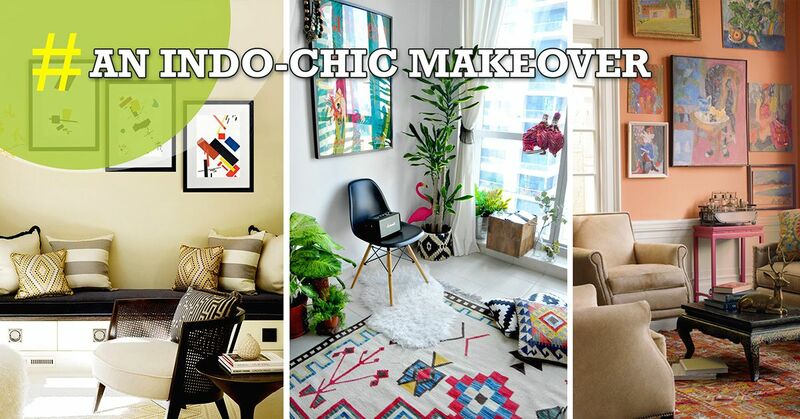 Deck up your flat in North Kolkata with traditional designs and give your space an Indo-chic makeover with desi prints.